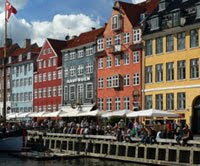 Scandinavia includes Denmark, Norway, and Sweden, although Finland and Iceland are often grouped with the Scandinavian countries. 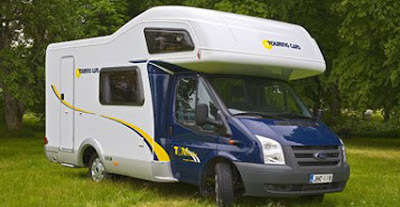 With pickup locations in Copenhagen (Denmark), Helsinki (Finland), Oslo (Norway), Reykjavik (Iceland), Rovaniemi (Finland) and Stockholm (Sweden), Scandinavia Motorhome Rental makes booking the Scandinavian leg of your European adventure so easy. The Scandinavian mountains have an alpine tundra climate with many lakes, making for a beautiful, scenic drive. Check out the video below to see what spectacular views you'll see in Norway. Back in the 15th century, Scandinavia was united in the Kalmar Union. In the 19th century a new political union was proposed, but it didn't eventuate. These days the nations cooperate via the European Union or the Nordic Council. The Danish, Norwegian, and Swedish languages form a dialect continuum and are known as the Scandinavian languages, all of which cross over a bit.